I’ve said it before and I’ll say it again – I’m so happy for spring!!! 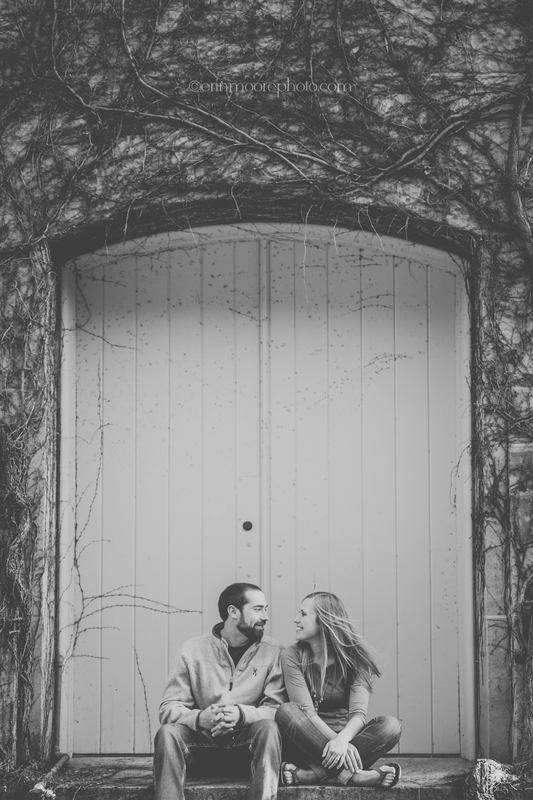 I get to hang out with amazing couples like these 2 and have a blast running around shooting engagement portraits! Looking forward to their wedding in June at the Century Barn in Mt. Horeb.